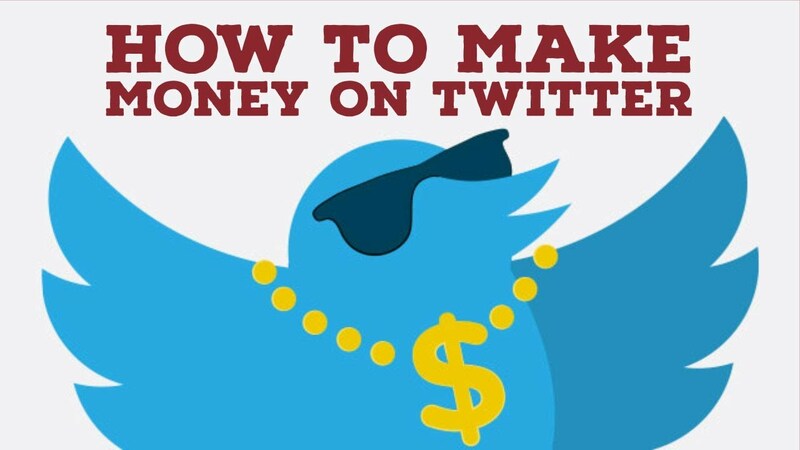 In this blog post, I will share ways to make money off Twitter for tweeting. Twitter is one the most highly visited Social site. It is widely used not only by big companies but also by millions of individuals. I will share a couple of good techniques in this blog post to start making money with twitter. What you need to understand is the concept of making money and then using Twitter as Medium to generate income for you. 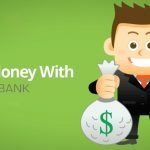 You can utilize following methods to generate income on twitter. To make it clear, you will not be making money off Twitter itself but by tweeting about your blog posts/articles or ads. 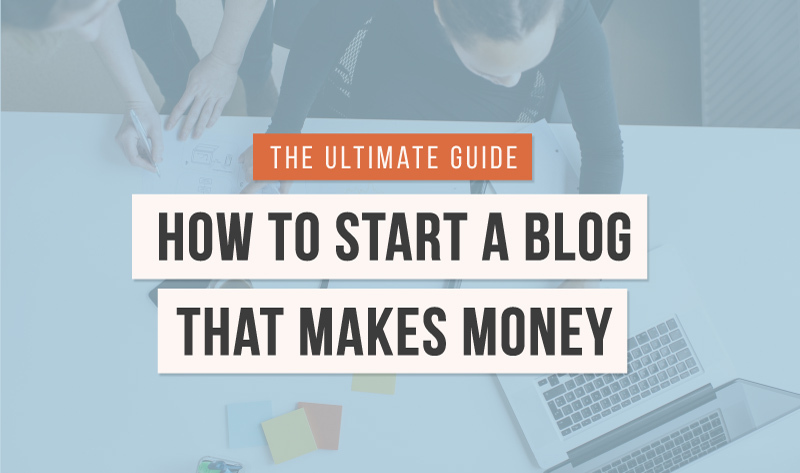 Basically, you will first write a blog post or article and then bring traffic to your blog or site using Twitter as traffic generating platform. 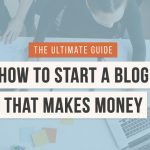 The articles/posts you are trying to get traffic for will have your affiliate links. 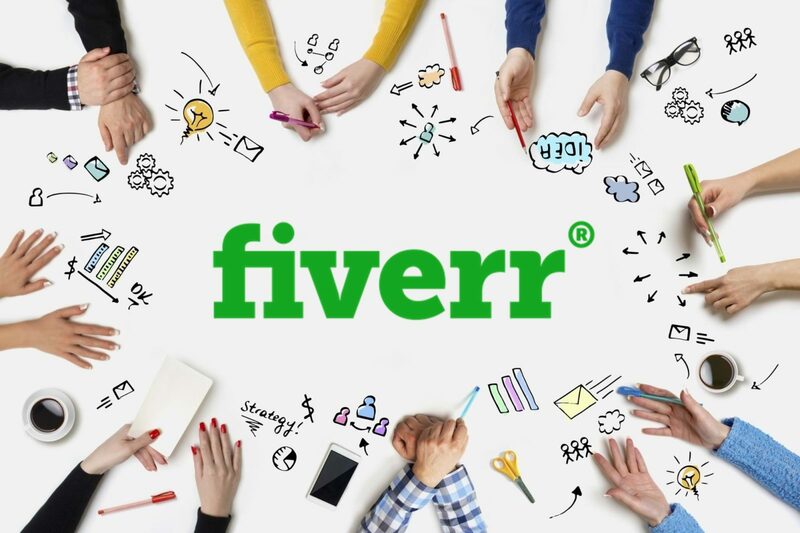 When a visitor clicks on the link and buys the product, you get paid commissions off it. This is known as affiliate marketing. How would you feel making $5, $10 even $20 just for tweeting? It’s a simple yet very powerful way to make money on twitter and I have been a part of online marketing community for more than 4 years now. Let’s jump to the ways. Enter your twitter username, write a description about your service and set limitation to 140 characters. Once your service gets approved, share it across social networks to start making sales. This is how you actually get paid to tweet ads. Sponsoredtweets gives you a platform to sell your tweets. It’s a legit source and is widely used worldwide by business owners and Twitter account holders. Signup is totally free. After signing up, verify your account by clicking link in your email and then connect your twitter account. This is an awesome way to make money with Twitter. 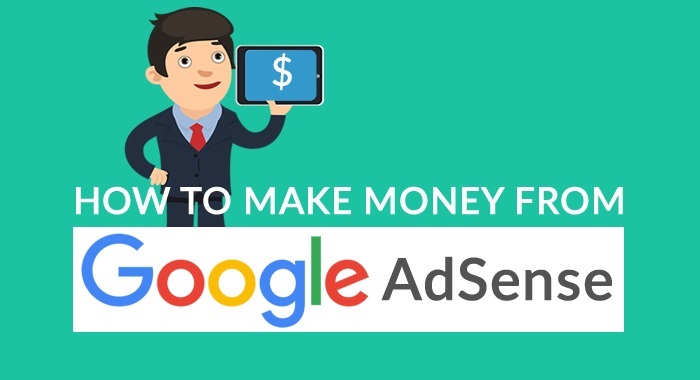 As I mentioned above, you first need to find right affiliate network to earn money with and then utilize Twitter to engage interaction with the products you want to sell. I will give you an example to make it more clear. First Signup for an affiliate platform like Clickbank. After signing up, browse through the marketplace and find the best relevant product as per niche/topic or market you are working on. You need to write a review or blog post to leave your affiliate links in it. Once you have written a review or blog post, simply drop a link to the product you are trying to sell in your posts or articles. Now the product you are pitching or trying to sell should be relevant to the blog post or your article. Once your post is online, share it on twitter to start attracting traffic to your blog post or article. As I always emphasize to promote products you are confident about in terms of being useful to your viewers or site visitors. As I said earlier that big companies and thousands of individuals use twitter for different purposes (updating your status, to get news on different topics, stay in touch with current affairs and much more. It’s one of the most highly visited site. Why twitter or social media are important? For business owners it’s a really good platform to get high PR backlinks to their websites/blogs to generate converting traffic. 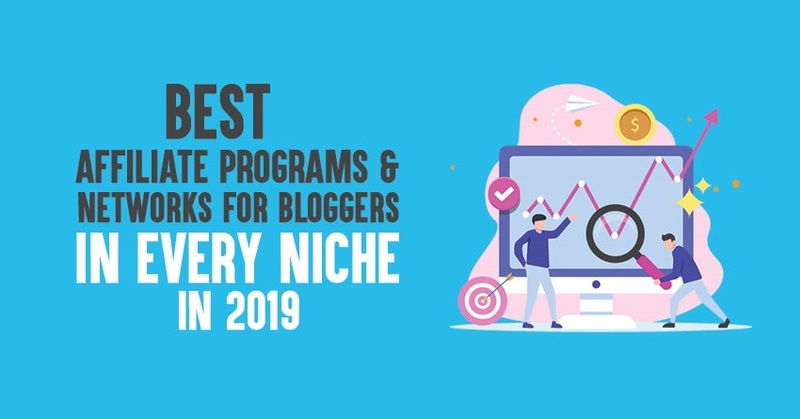 As I have been highlighting the same thing in my previous posts also about social site’s importance for your online growth. Some people use if for fun but you can actually make money off it. I highly recommend you to join AutoTweets Program to increase your sales and earn healthy commissions. 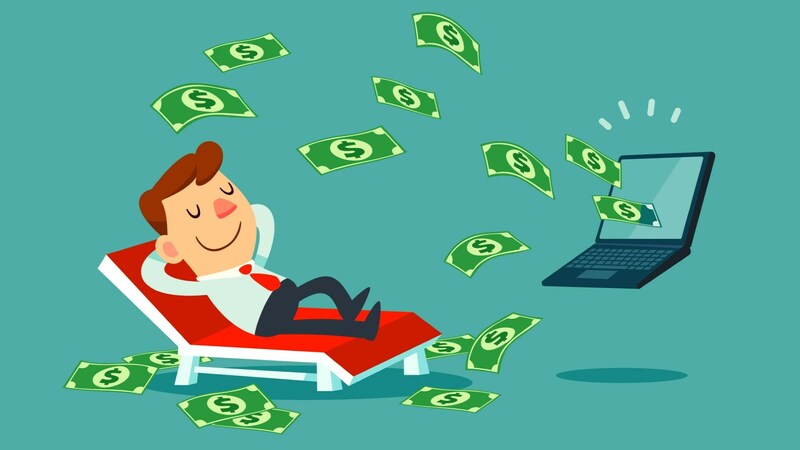 Autotweets allows You To Generate A Totally Passive ‘Set And Forget’ Income Stream! 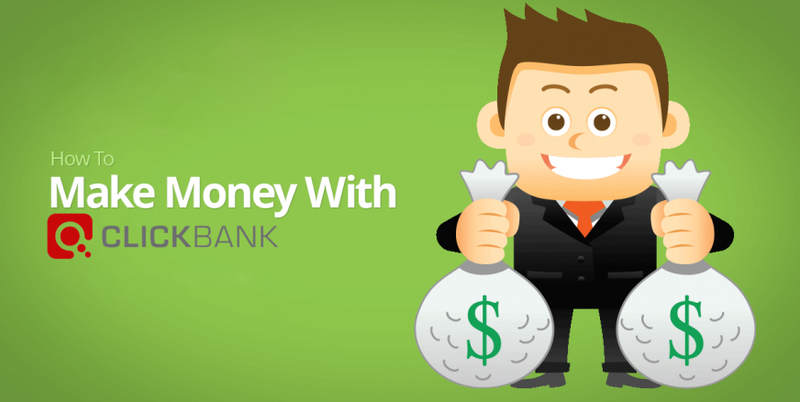 Keep coming back to my blog for more information on ways to make money online. I would highly appreciate if you share this blog post on your social networks using the Social Icons above this post.